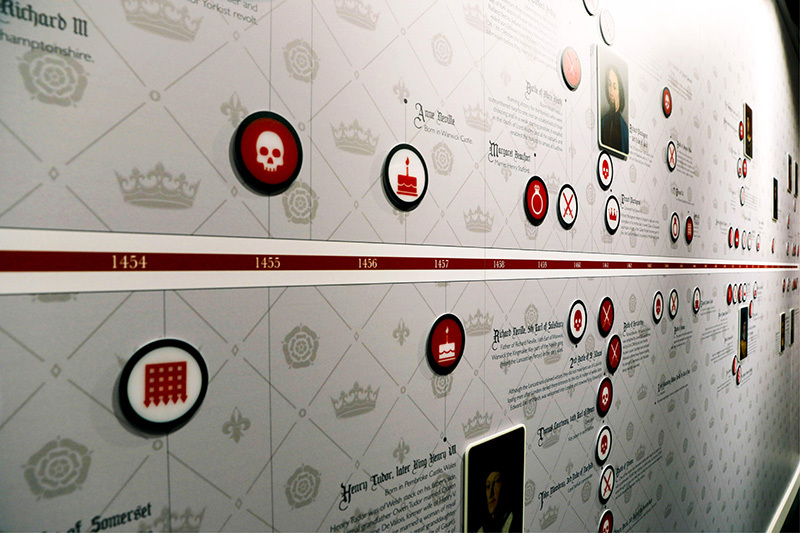 StandOut Graphics specialise in bespoke large-format printing projects. 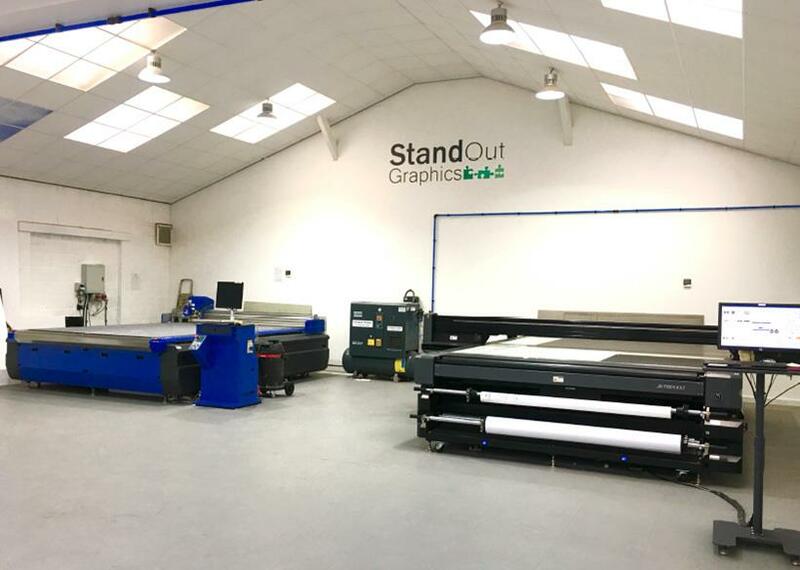 Our small but dedicated team of printing specialists work with state of the art equipment in our newly-refurbished printing studio, based in Leicestershire. We work closely with our clients in order to meet their requirements and provide an individualised service, whether the project is a straight forward, one-off print or a large-scale, large-format advertising campaign. StandOut Graphics can meet the needs of virtually any brief. 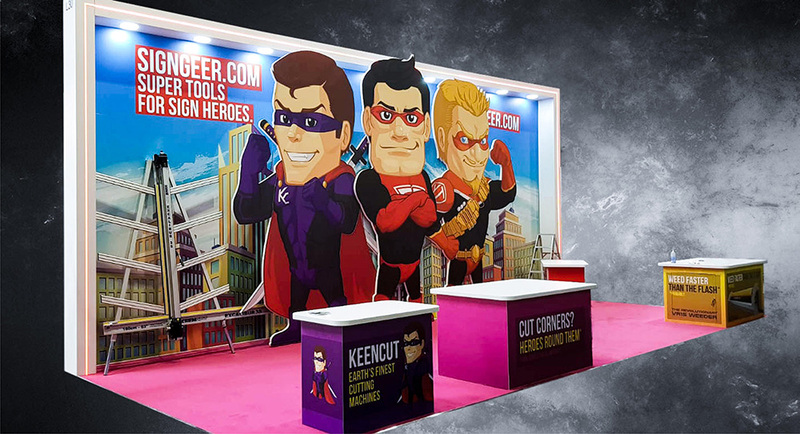 We offer everything from small-scale wall canvas prints to large-scale exhibition stand graphics. Our studio is fully equipped with brand new, state of the art printing and cutting machinery. We ensure that our working space is spotlessly clean, with a closely controlled climate to get the best performance out of our devices. Our large-format, UV inkjet flatbed and UV & Eco-Solvent roll-to-roll printers can print onto any media up to 100mm in thickness, as well as printing onto roll material. Our flatbed digital cutter ensures that we can shape prints and vinyls to suit any requirements. Our laminating equipment enables us to add films, adhesives and backing papers to anything that we print. All of our state of the art equipment is monitored closely by our dedicated team to guarantee premium quality prints. See the Services tab for further information on what we can provide.